Welcome to the first Intuto update of 2018! Over the break we have been busy improving and adding to the Intuto Reports, building the ability to embed a Login Box on your website and finalising our integration with goRoster. Read on to find out more. Collection report - Track user progress through collections. Campaign report (where relevant) - Get an overview of campaign activation. Expiring enrolments report - View enrolments that are about to expire. 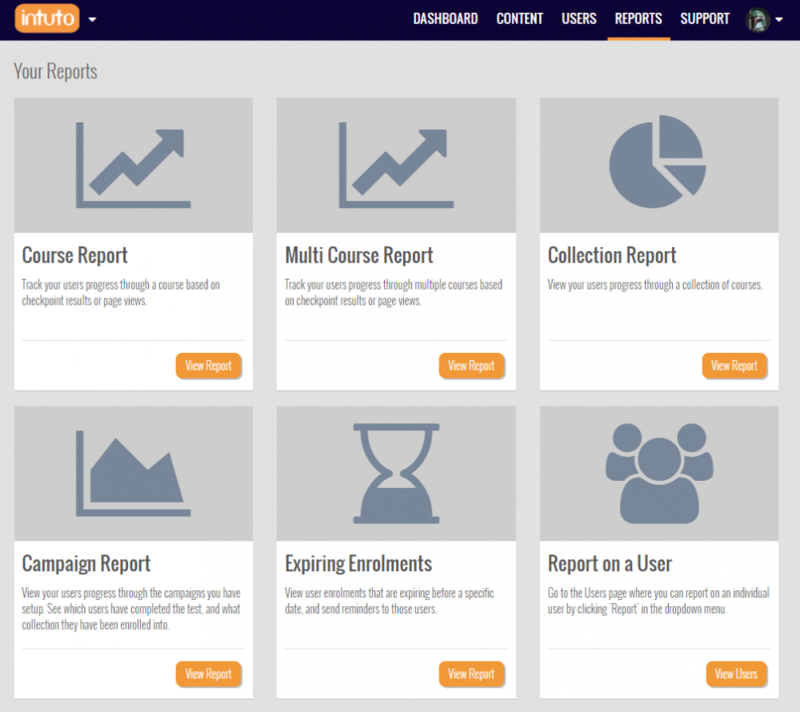 Multi-site report - An overview of course and collection usage across all your Intuto sites. Campaign test results (where relevant) - Export the test results from the pre-arrival test associated with your campaigns. 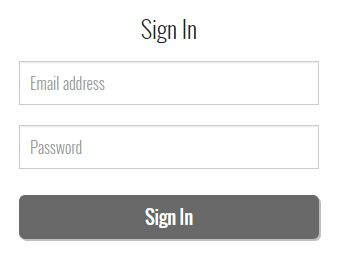 Intuto now provides the ability to have the Intuto login box on your own website. Let us know if you'd like to try this out and we will help you get set up. If you use goRoster for your staff rostering you can now link it to Intuto and automatically have your staff enrolled in appropriate Intuto courses. When staff pass courses they will then appear inside goRoster as qualifications. Ask us how. Want to learn how to use our new features? Book a free training session with us below!